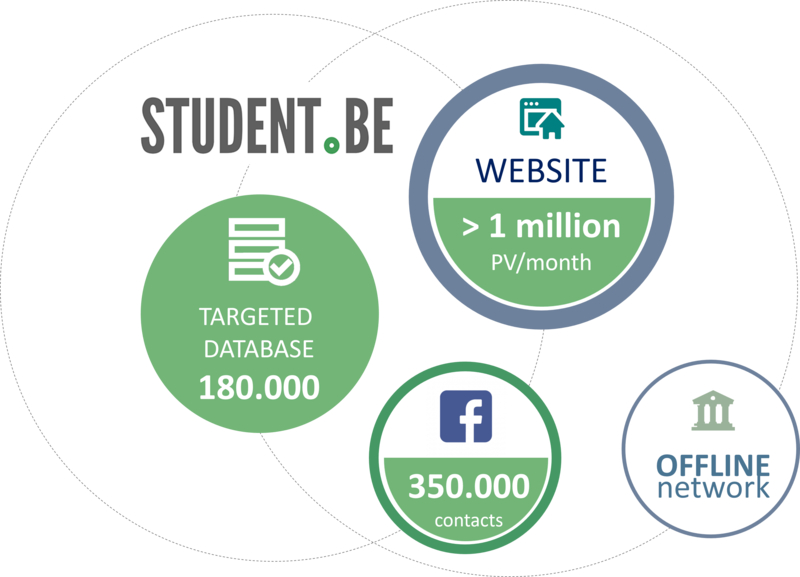 Founded in 1997, Student.be is the largest students and young graduates network in Belgium. Student.be has built up a network with almost all stakeholders in the Student and Young Graduate market. Student.be is above all a team entirely dedicated to students and young graduates. Find out who's behind this challenge ! Want to be part of the adventure and experience a great internship with us ? Send us your application by email and let us know your availability ! Want to be part of the adventure and become a content editor for us ? You didn't find any answer in our FAQ ?